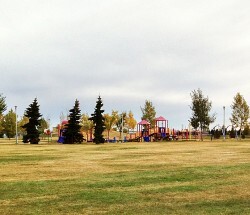 Sifton Park is one of the seven residential neighbourhoods that make up the Clareview district. 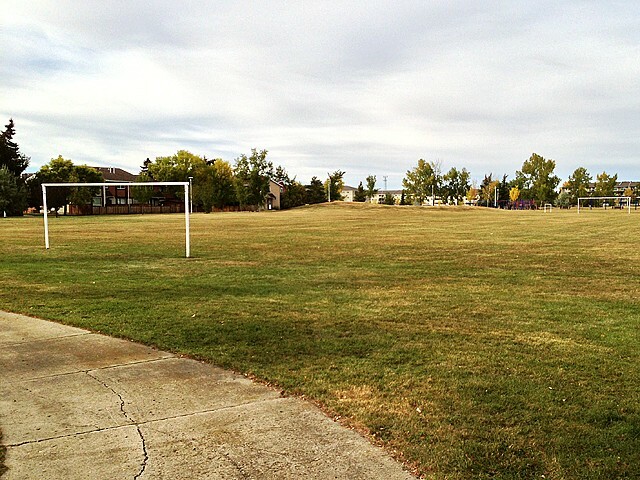 The Sifton Park area was first subdivided in 1912 during one of Edmonton’s early land booms. Despite its early start, the area remained beyond the bounds of urban development for many years. 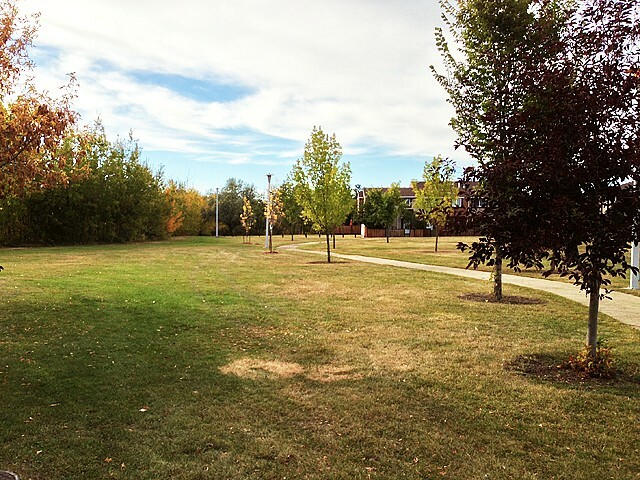 In 1961, the Sifton Park area, along with much of present-day northeast Edmonton, was annexed to the City of Edmonton. Throughout the 1960s, the future of Sifton Park remained uncertain. There was concern about residential development in the area because of the proximity to petrochemical and other major industrial operations. The concerns were resolved by 1972, when Edmonton’s City Council approved development of the first phase of the Clareview Outline Plan area. Plans of subdivision for Sifton Park were approved the same year. 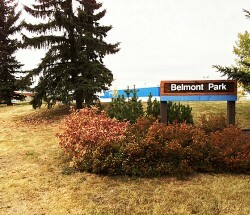 Much of the residential land in Sifton Park was developed before 1977 as the construction industry raced to keep pace with Edmonton’s oil-driven economic boom. By the end of the 1970s, development was essentially complete. Sifton Park is bounded on three sides by major roadways. 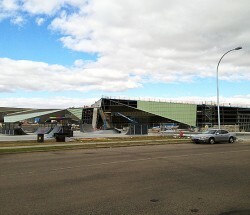 These, coupled with the light rail transit (LRT) terminal north of 137th Avenue, facilitate access to Edmonton’s commercial and employment areas. 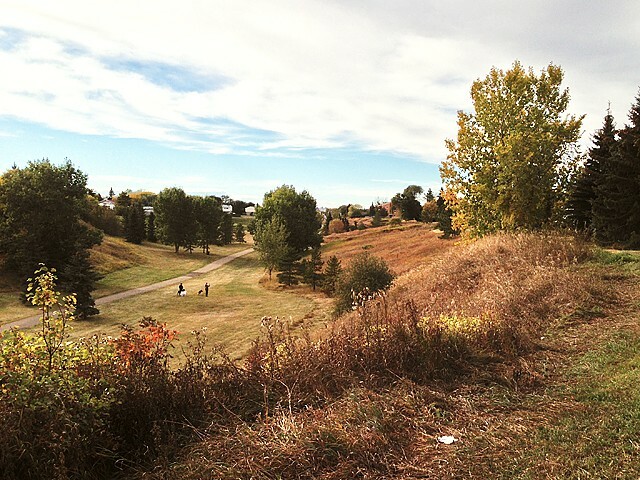 Much of the southern border is formed by Kennedale Ravine, which provides local residents with access to the river valley park system. The community’s educational and recreational facilities are located at the centre of the neighbourhood. A number of strategically placed pathways promote pedestrian and bicycle travel through the neighbourhood. The objective of the neighbourhood design was to provide efficient traffic flow to and from the neighbourhood while minimizing the disruptive and hazardous effects of traffic on interior residential streets. To enhance this effect, a link joining two portions of 134th Avenue, which could produce a direct traffic route across the neighbourhood, is restricted to Edmonton Transit buses. Sifton Park was named in honour of the Honourable Arthur R. Sifton (1858–1921), Premier of Alberta from 1910 to 1917. As a member of the federal Union government under Sir Robert Borden in 1919, Sifton was also a member of the Paris Peace Conference following World War I.